From wheel chair to doing Cartwheels. For me just studying has always been a feeling of disconnect unless it encompassed total livi ng. 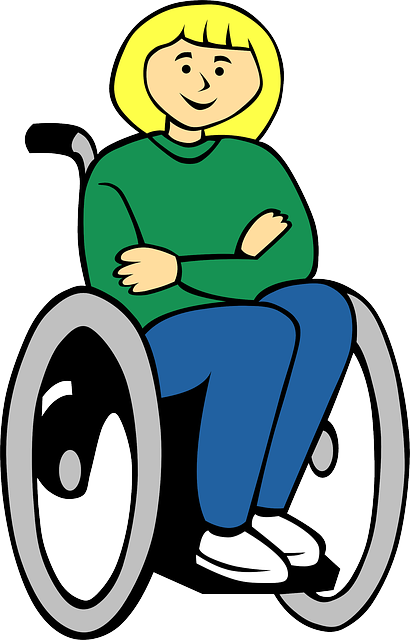 I heard about a woman holding a talk of her remarkable journey from being confined to a wheel chair to doing cartwheels. Her story. From wheel chair to doing Cartwheels. She was confined to a wheel chair, seeking solutions. Looking at this woman standing before us sharing her transformation, one could not imagine she once she was unable to walk. She even performed cartwheels up and down the isle. It was impossible to remember that she was in a wheel chair prior to seeking solutions to her life problem. This woman's story had profound impact on me. While preparing my travels I did considerable research. That was Kashmir Shaivism Tantra, a system of merging with the universal Consciousness a place on non duality. Yet accepting there is duality. Knowledge that all t hings are a manifestation of our consciousness. Spiritual Retreats with my master teacher were challenging and life changing. Upon my return I brought this training in Sacred Healing Methods to all Health Retreats I visited. In my search for truth at all times I sought the teachers who possessed deeper non commercial methods of healing. By now I'm working at prestigious health retreat. Having always been fascinated with personal development I came across Robert Kiyosaki Seminars. I immediately booked my seat flying to Sydney for the event. Followed by many more events on regular basis spanning 10 years. I gained more from personal development than any healing training I ever attended. These people fully express my approach, attitude and intention. "happiness and success in life are not the result of what we have, but of how we live our life." I've had many opportunities to continue to put this knowledge into practice on myself as well as others.